“When we starting planning our wedding, everything seemed stressful! During the process, we thought we did not need a videographer but my mom insisted that we did and she was so right. She did some research and she found Made Right Productions. When we met Matthew Deery he was kind and relaxed and never made us feel like we needed to “pick him.” Soon after meeting him, we did decide that he was the videographer we were going to go with. During our wedding day, he was somehow able to always be there to capture the important moments but it never felt like he was in our faces. He was friendly but professional and we felt like he really knew what we wanted out of our wedding video and made everything feel more relaxed. He was able to get footage of moments we didn’t get a chance to see ourselves as well as moments we are so glad we have video of so we can remember them forever. After our wedding ceremony, we were feeling a little burnt out from all the photos and everything, we just wanted to be with our guests. But Matt pulled us aside and asked if we could just take some video during sunset. We are so glad he did because the footage is amazing and we were so happy to have a moment to ourselves at that time. It also inspired our photographer to get some photos at that time which we love and cherish more than any of the “posed” photos. To top it all off, when we received our wedding video, the happy tears flowed like crazy. They video is absolutely perfect and captures everything so well. We could not be happier or more grateful for all the Matt and Made Right Productions did for us. 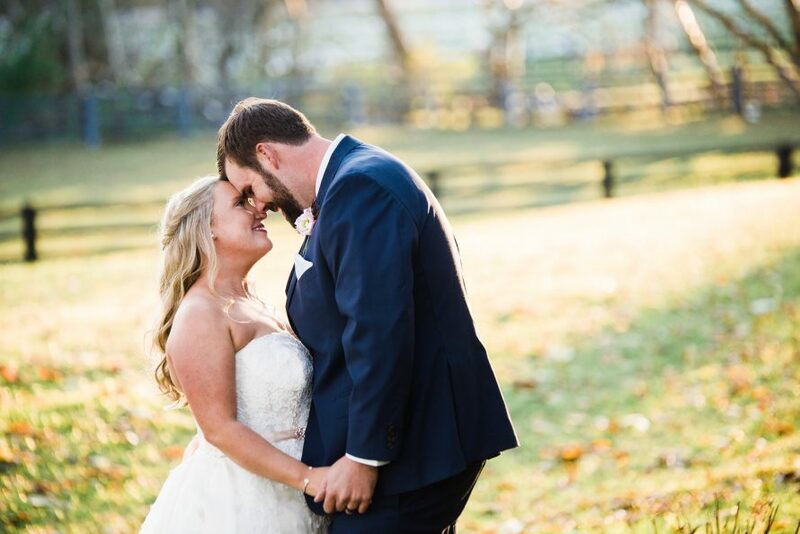 Choosing them to be our videographer was one of the best decisions we made and hopefully it will be ones of yours too!” – Kim M.
© Copyright 2018 Matthew Deery.